The Bench headed by Justice Deepak Misra yesterday stayed the defamation proceedings that were on before a Chennai court. Proceedings were stayed in five different cases that were registered against Subramaniam Swamy after he had made critical comments against former chief minister J Jayalalithaa. The Apex Court also issued notice to the Centre, Tamil Nadu Govt. and also Jayalalithaa, the notices being returnable in 6 weeks. 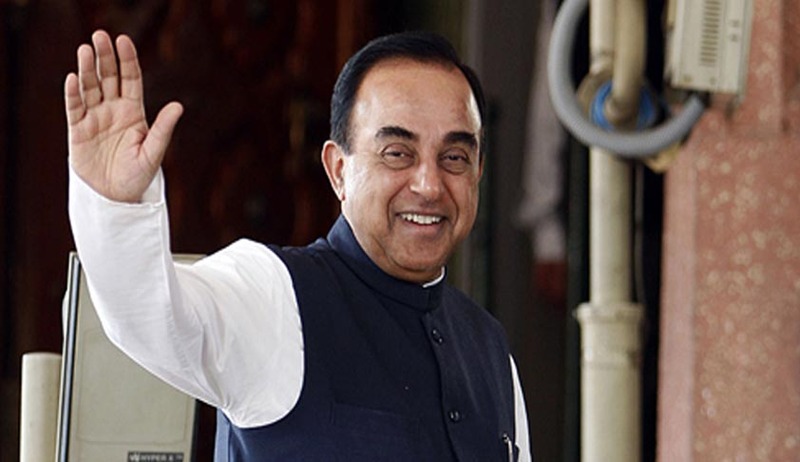 Appearing in person, Subramaniam Swamy submitted to the Court that S. 499 and Section 500 of the Indian Penal Code, 1960 are unreasonable restrictions on the right to freedom of speech and expression, which is enshrined in the Art. 19 1 (a) of the Indian Constitution. Reportedly, Mr. Swamy in his petition has also challenged the vires of 199 (2) of CrPC.